Free Shipping Included! 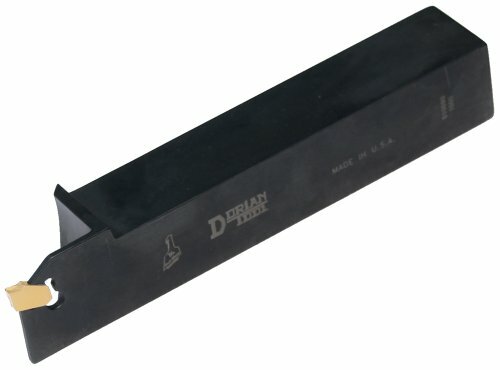 Dorian Tool SGTHR Right Hand Cut-Off Toolholder for Cut-Off SGTN/R/L-2-2,4 Inserts, 3-3/8'' Length, 3/8'' Shank Size, Square Shank by Dorian Tool at In The National Interest. MPN: SGTHR9,5-2. Hurry! Limited time offer. Offer valid only while supplies last. View More In Grooving Holders.